(lowercase) paschal lamb (def. 1). Dictionary.com Unabridged Based on the Random House Dictionary, © Random House, Inc. 2013. 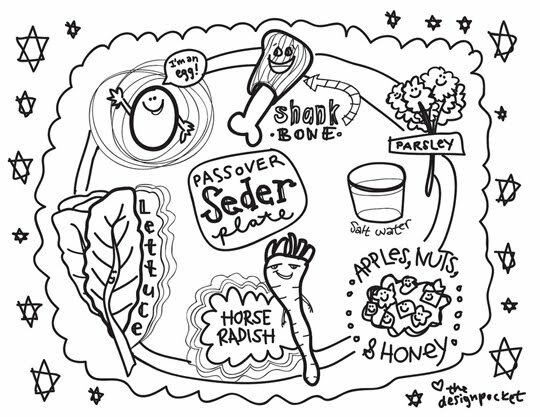 See here for a short summary of Passover traditions.